An idol star showed affection toward Song Min Ho at the '32nd Golden Disc Awards'. 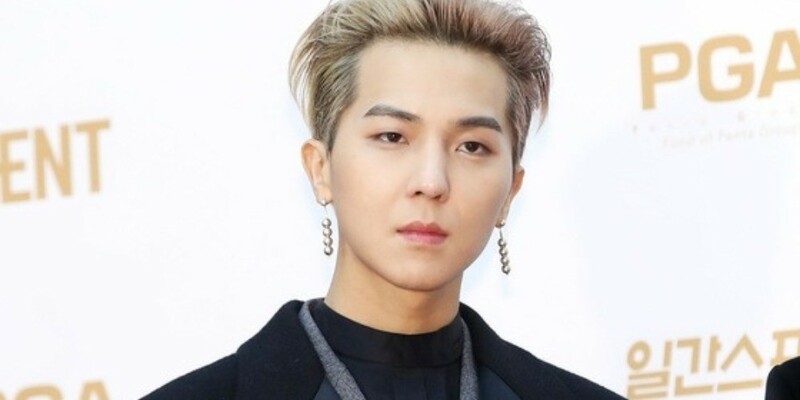 Song Min Ho stated, "I was walking backstage and hyung�suddenly gave me a tissue with his phone number on it." Fellow members reacted, "Wooooooo", and Kang Seung Yoon�said, "Ohh, a�skillful method with quality." Song Min Ho continued, "So I'm thinking to meet him one day." Fellow members once again playfully reacted, "Woooooo." Song Min Ho immediately responded, "Not like that but as a friend."